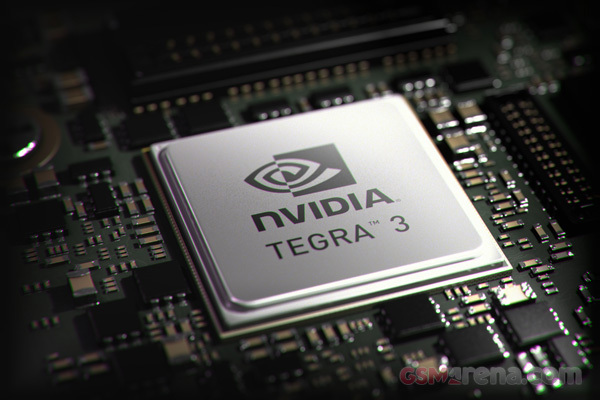 Nvidia’s new Tegra 3 is the next big thing in the world of mobile processors and has everyone excited. But looking away from its impressive spec sheet, we know little of what it’s really capable of. So to give us a little demo, Nvidia has put up a series of videos on YouTube and we’ll be taking a look at some of them. First of all, here is a look at the way the five cores function on Tegra 3. Although it is advertised as a quad-core system, there is a fifth companion core designed to handle less intensive tasks. Depending upon the current activity the system automatically switches between the companion core and the performance cores without any special optimization from the software side. In this video we can see developers of games like Bladeslinger, Shadowgun and Riptide GP talk about their games and how Tegra 3 enabled them to make them even better looking. Now here’s a video by Nvidia showing the graphical prowess of the Tegra 3 using a game of their own called Glowball. Glowball uses dynamic lighting cast from the ball that can be moved around the level using the accelerometer on the device. You can also see cloth physics being implemented on the drapes that move with respect to the gravity. This video shows another level of Glowball but this one takes place under water, adding an extra level of complexity to the graphics. These videos should give you a good idea of what the hardware is capable of. As you can see, certain developers are already working closely with Nvidia to get the best out of the Tegra 3 hardware. This will of course be great news for tablets that are running Tegra 3 but not so much for other Android tablets.